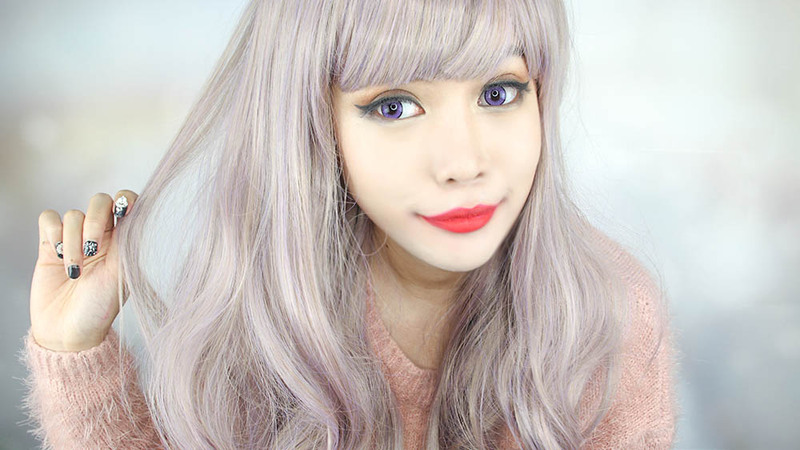 I cant stop mentioning how much I love Japanese wig. Their color is amazing, the quality is top notch, and most importantly, it's not heavy and stiff unlike China wig. I know Japs wig are so expensive most of the time, and that's why I love Brightlele Wig. 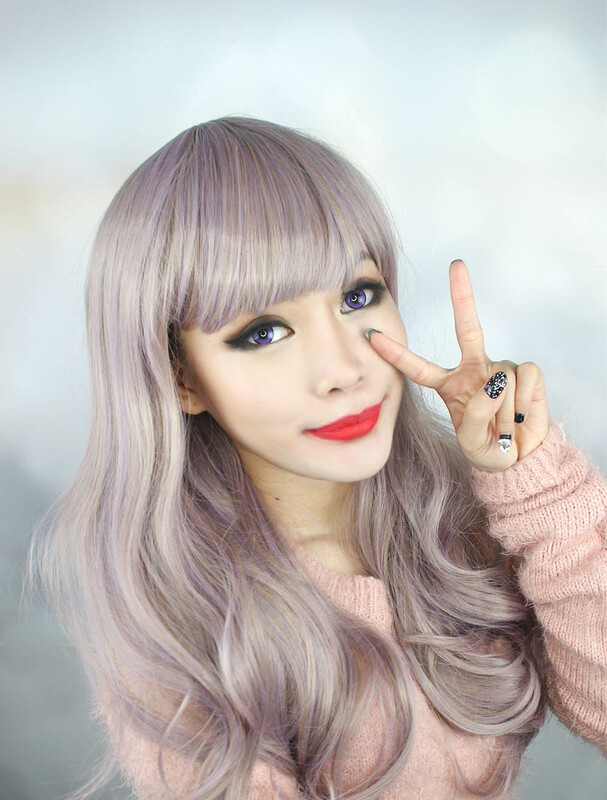 With around 30$ per wig (not including shipping and tax to Indonesia), the quality is already good and giving you a kawaii japanese look. I recently purchased Taobao stuffs through Hazelnutz as well because I am just so sick of buying and handling it on my own. This is the top of the wig. Usually if you dont want people to notice that you wear wig, you should wear a cap or a headband to cover the head mark. But whenever I use their wig, many people dont realize it's a wig. In fact, the wig is even nicer than my real hair -____-"
But it's fun nevertheless!! This week is pretty hectic for me as there's a lot of jobs, thank God that I have so many jobs to keep me busy XD I had too much down moment last year which makes me too lazy to work, so I gotta catch up harder than anyone else! lucu warna rambut nya ka..